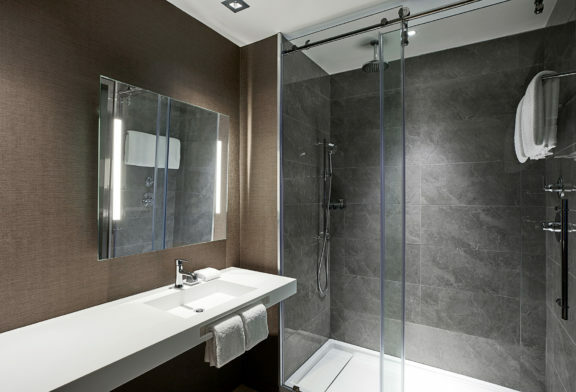 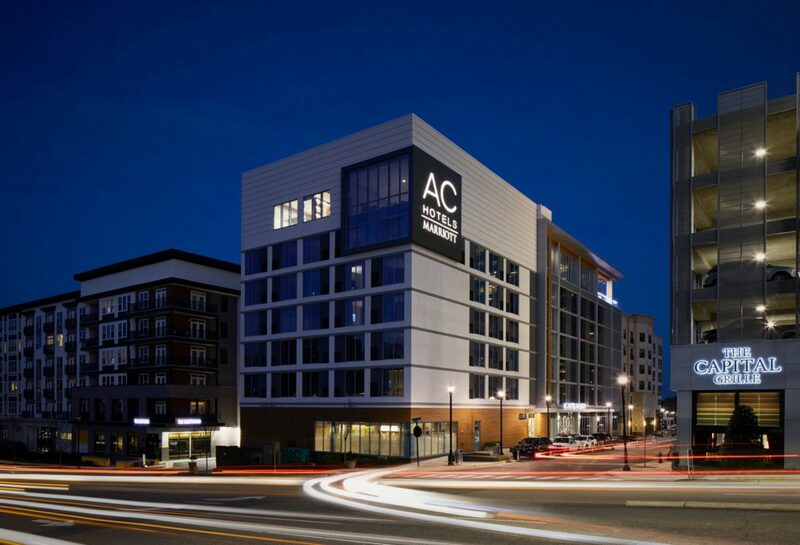 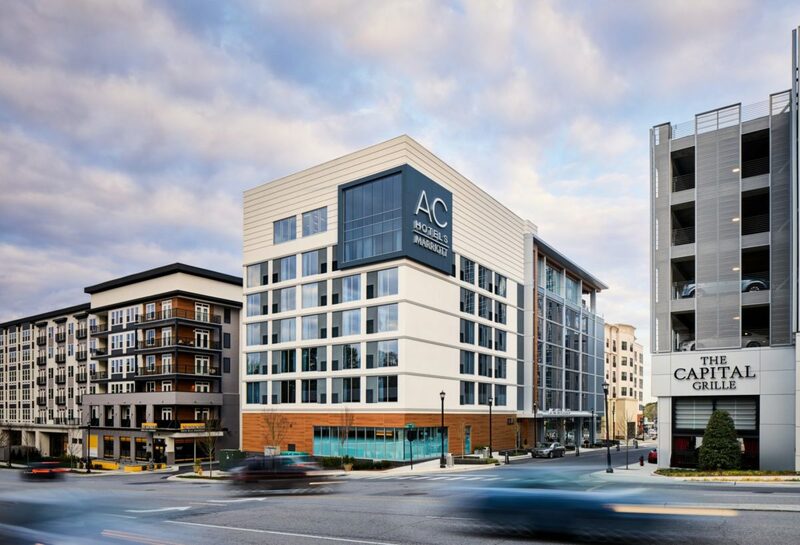 Experience a unique combination of timeless European design, comfort and true authenticity when you stay at the AC Hotel Raleigh North Hills. 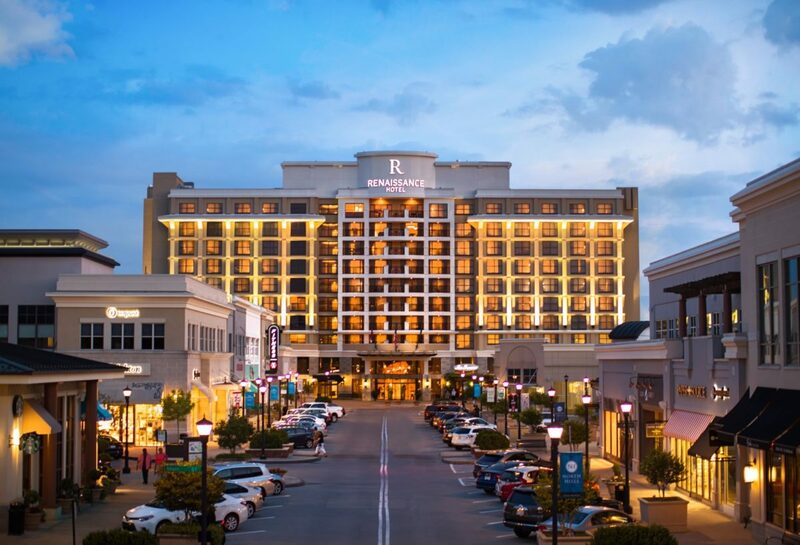 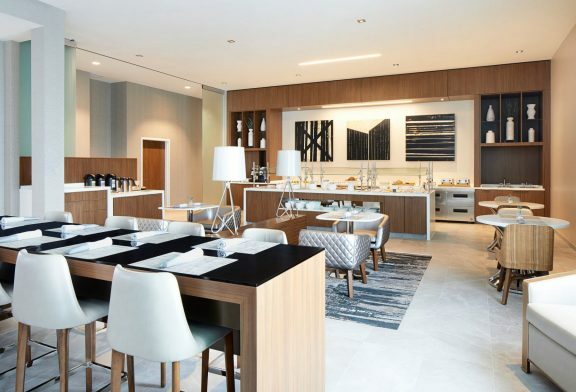 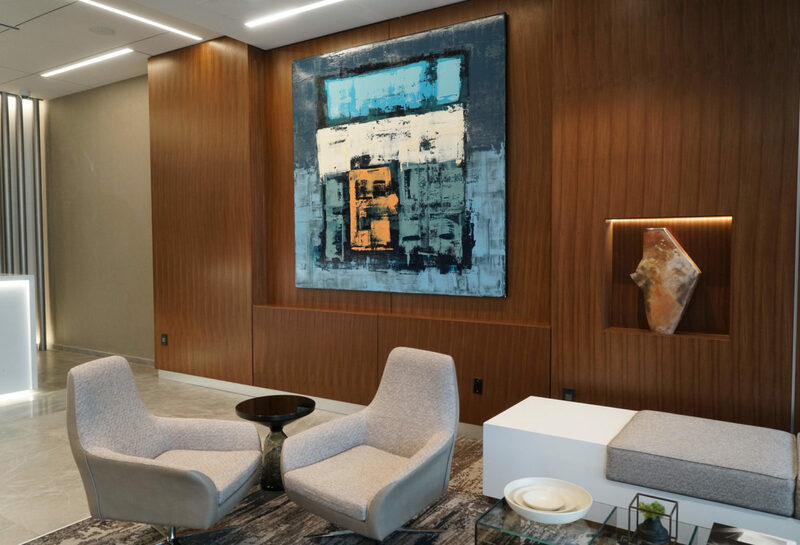 Nestled directly in Raleigh’s bustling North Hills neighborhood, we are at the heart of the Triangle region’s prime shopping, dining, and entertainment. 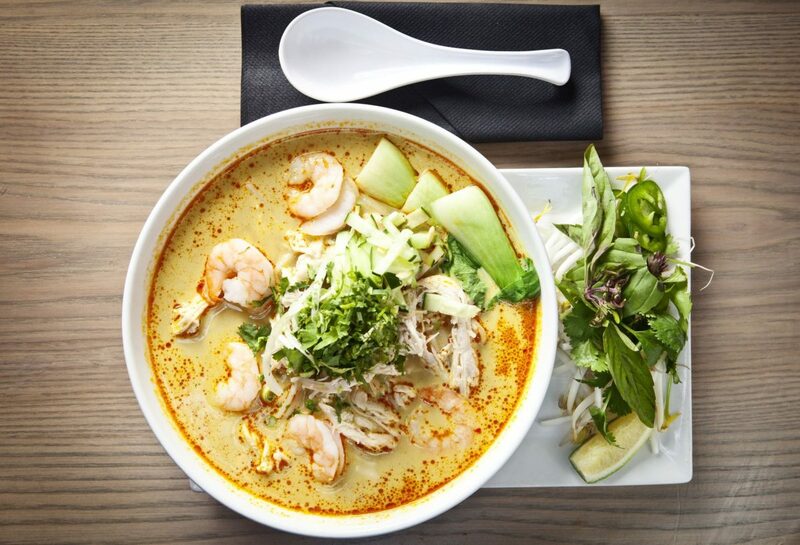 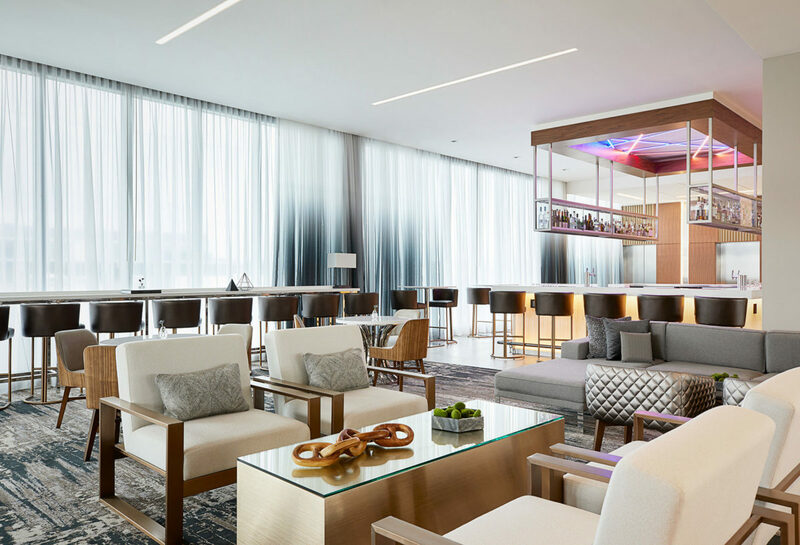 Plan a spa day, enjoy upscale bowling, take a cooking class or sample the local shops while you’re here. 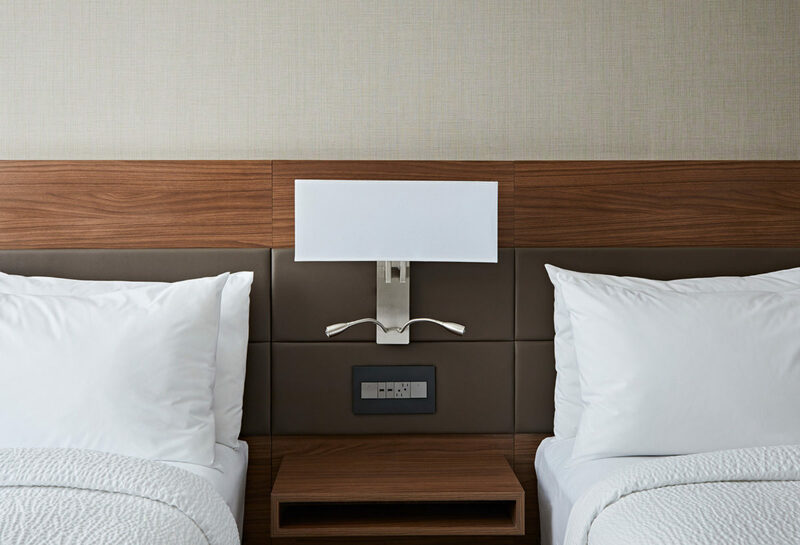 Recharge in the morning with a European inspired breakfast. 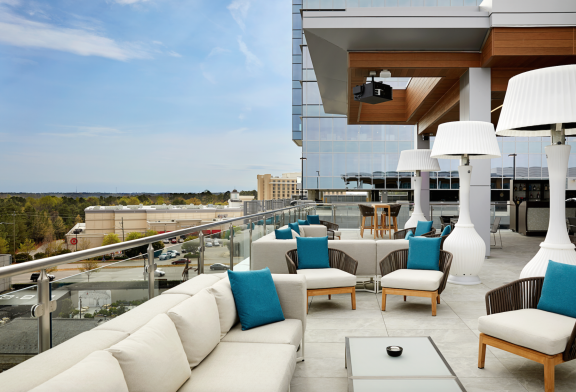 Elevate your stay at our Level7 Rooftop Bar with tapas, Spanish wines on tap, handcrafted cocktails and craft brews overlooking panoramic neighborhood views. 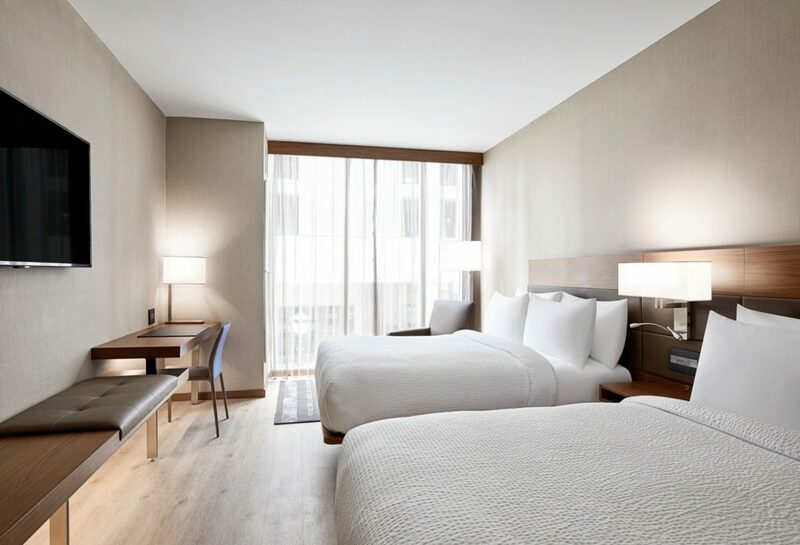 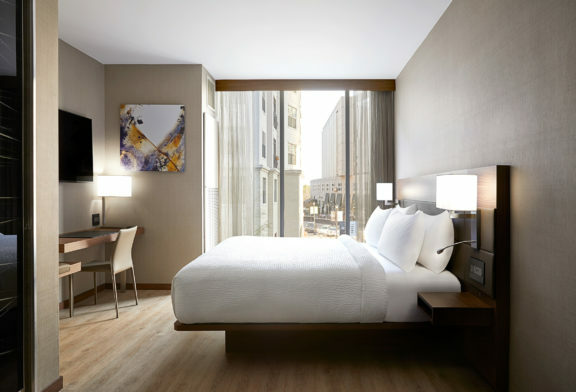 After a long day of Raleigh meetings or adventures, unwind in your guestroom with free Wi-Fi, glass enclosed showers, smart TV’s, sleek furniture and premium bedding. 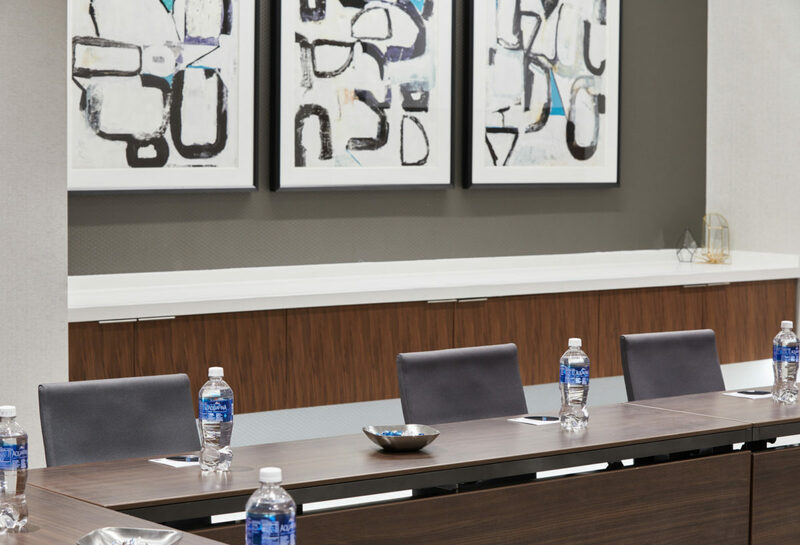 We also offer event space and catering for up to 115 people. 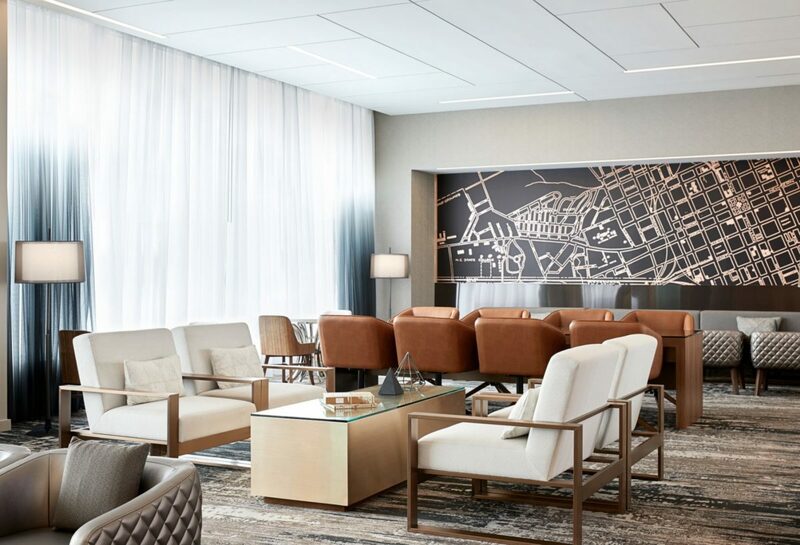 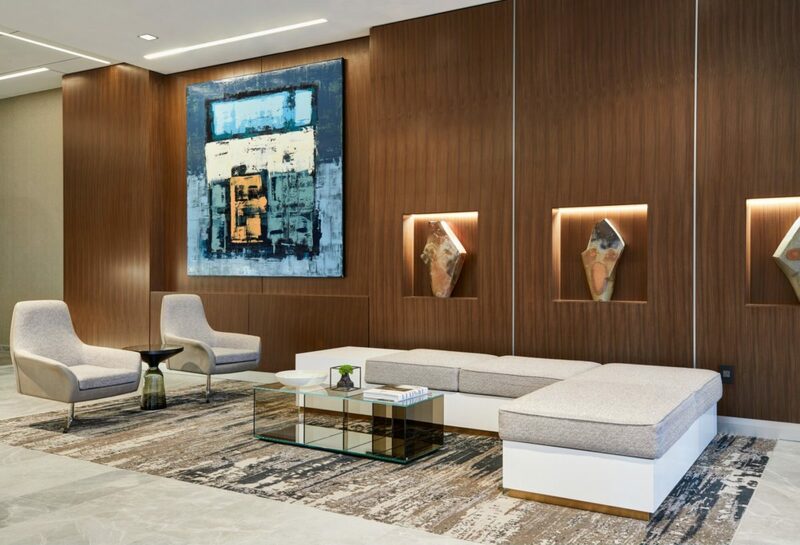 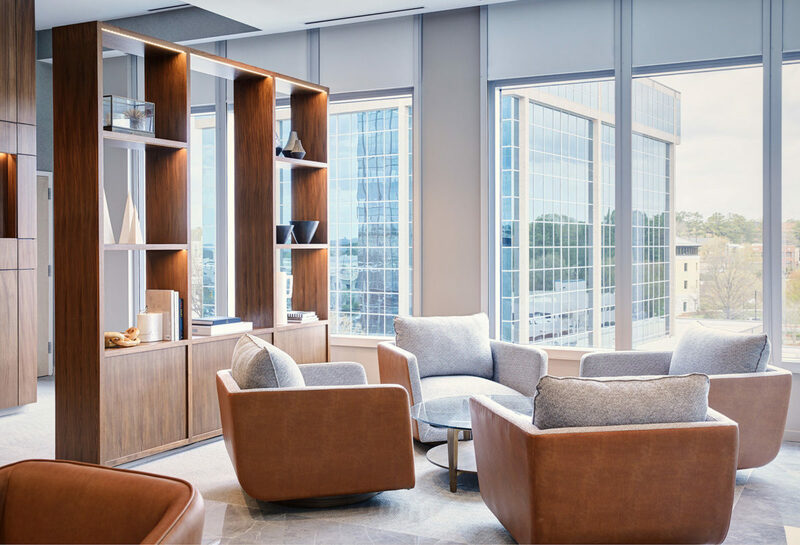 Our hotel embodies the local Raleigh spirit with a design dedicated to the modern business traveler. 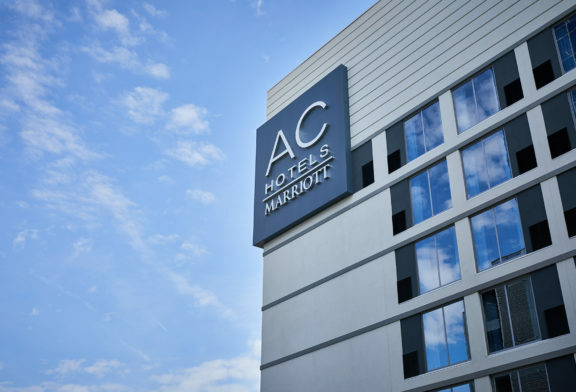 AC Hotels- a whole new way to travel.